These unique shirts designed by Josh’s sister from www.myfriendjess.com can be seen worn on his most recent tour. 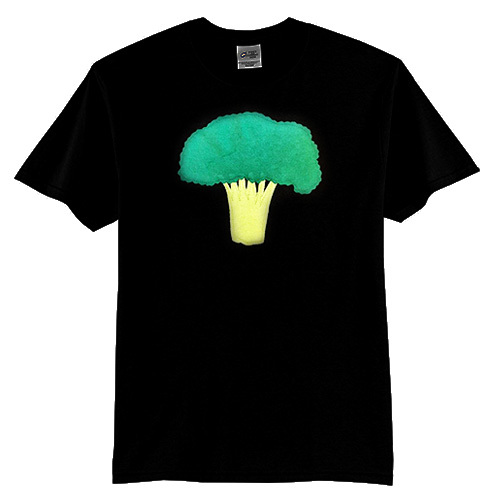 Green design on black t-shirt. Available sizes M-XXL; please specify size when ordering.